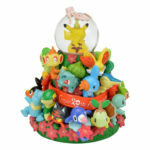 Pokemon Center Online, the official Pokemon Center online store in Japan, has started taking orders for a Pokemon Center 20th Anniversary Water Globe. 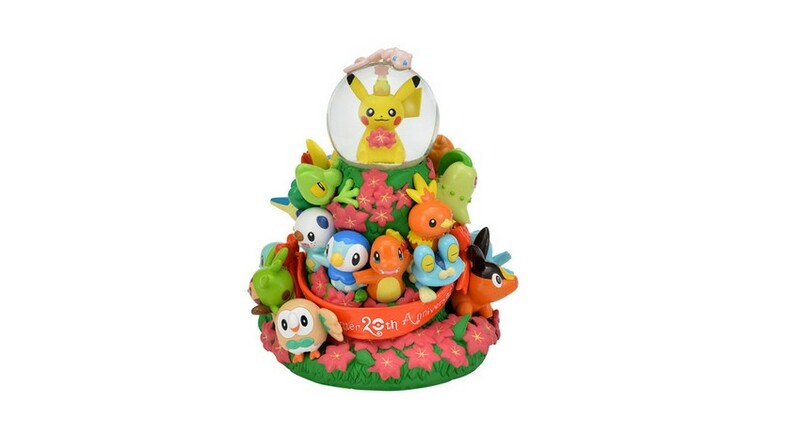 This beautiful Water Globe features Pokemon such as Pikachu, Mew, and all other starter Pokemon celebrating the 20th anniversary of Pokemon Center. 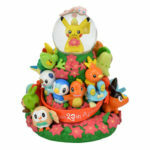 It costs 21,600 yen (USD194). 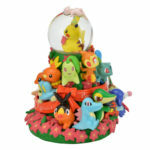 Pre-orders begin on August 25 and will end October 14. Shipping begins in February 2019. 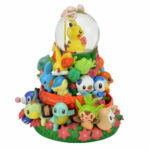 The Water Globe is now available to pre-order at Pokemon Center Online (ships within Japan only).